[toc]Every little action that is performed is supported by your bones and joints. But, the joints may get damaged due to ageing or other minor reasons too, and cause a great pain. It may always start as a mild pain and it will increase day after day, if left untreated. So, it is extremely important to identify the reason for joint pain and treat it at the right time. You can treat it by a regularized diet and other medications or in some cases by exercise and physiotherapy. Some of these may give you a temporary relief or permanent cure too. 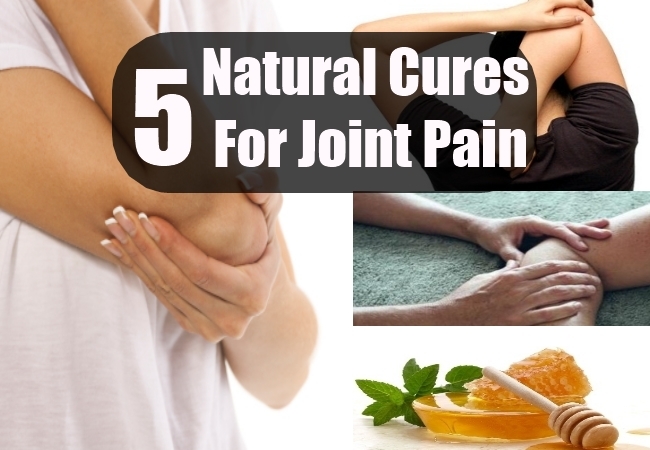 Joint pain is mainly caused due to ineffective usage of joints and the muscles surrounding it. If you practice exercises regularly, it will help in good circulation of blood around the area of joints and avoids joint pain too. This is especially effective, in case if the pain is not caused due to old age. 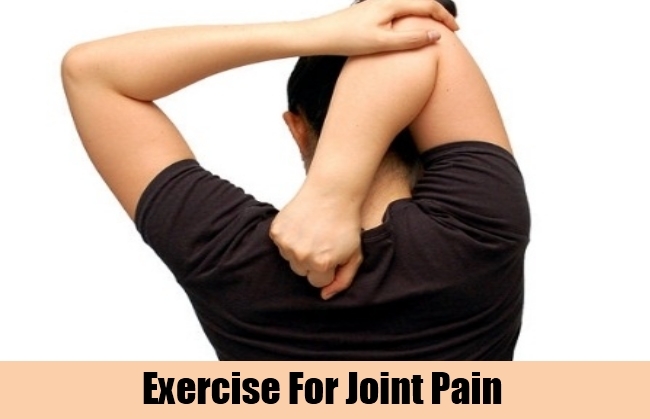 Even in case of old age, if you continue to exercise regularly, joint pains can be avoided to some extent. Eucalyptus is a very good medicinal plant, helps in treating a variety of disease. It is a cheap medicine, which is available easily too. But you have to check if it is a pure oil, so as to get full effect of its usage. 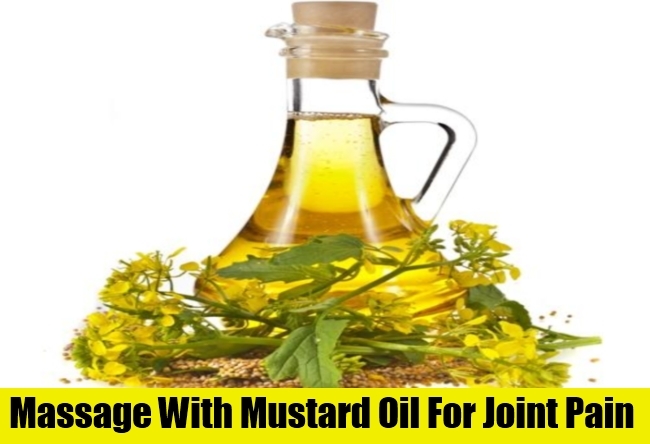 This oil can be applied on the joints, where it pains and you can massage that area too. With this oil, you will fell an immediate relief, with its cooling effect. And also, the massage will help in oxygen and blood circulation in the tissues surrounding the joint, hence reducing the pain. Honey, along with cinnamon has great curative effects on joint pains. This mixture should be consumed daily, by mixing it in warm water, every morning. This helps in reducing the friction of bones and hence reduced the pain too. If you in take this, after an exercise, it will really be effective. 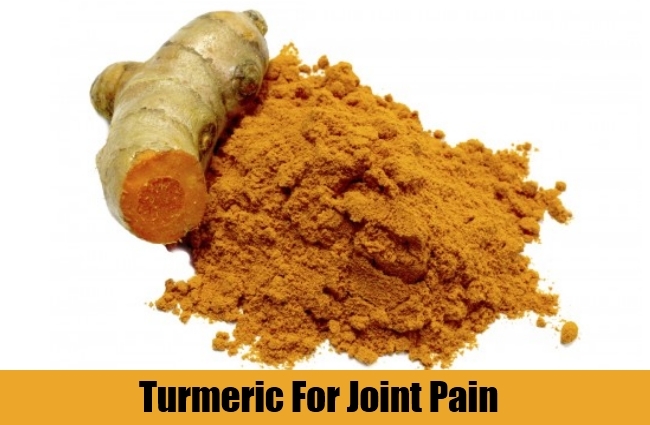 Turmeric is a very good antiseptic and it is often used externally on wounds, to avoid infection. But in case of joint pain, there may possible infection inside. So, you can avoid and heal it by in taking turmeric orally. It is difficult to consume it in the powdered form, so you can mix a spoon of turmeric powder with water and consume it. This helps in avoiding infections within the joints and reduces pain too. 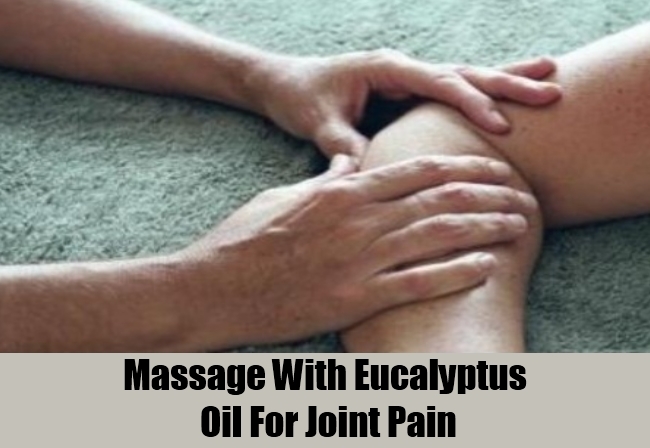 Apart from eucalyptus oil, mustard oil can also be used to massage the painful joints. This is easily available at all places and does not have any side effects too. It may also be used in cooking. But it is very effective and acts as an anti-inflammatory when applied externally on the affected joint. Joint pain is a warning signal for serious complications and it has to be treated at the starting stage itself. If you do not find relief after trying all these natural treatments, it is advisable to contact a specialist doctor immediately.